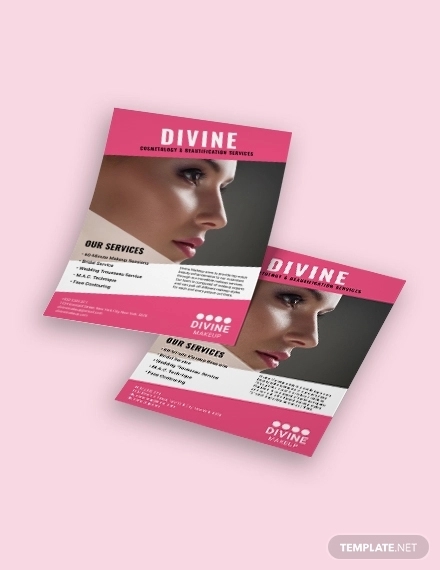 Flyer designs are one of the most popular mediums to promote a product or an event. A creatively designed flyer can not just boost the presence or get people excited but also registers and retains well with the observer. The key factors in designing a flyer are of course effectiveness and theme but the overall colour and design can play a major role in serving the original purpose. With a number of designs and layouts already present, we have today compiled a list of 10 examples of flyer design that will surely inspire you for your next creative project. Rundgang DMI is an exhibition in which three departments of a university showcase their work together. The promotional flyer design of the exhibition, therefore, used separate colour to represent each department. A single unified visual thread places all the designs together under one-umbrella-theme. Graphic designer Julie Joanny designed a festive themed flyer for a Finnish-themed Christmas market at Brussels bookstore, Cook & Book. With cross stitched pattern design, the flyer matches the festivity with a Christmas jumper vibe. When you pull out the orange collar an even more intricate design comes out. 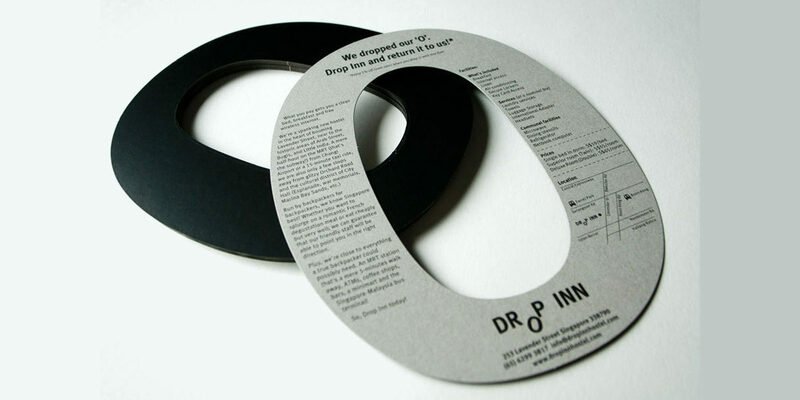 The Drop Inn Hostel in Singapore uses a simple and brilliant design for their flyer. The elegantly styled O-shaped flyer actually informs the recipient that they have dropped its vital vowel. And, the people who find and return it, will be rewarded with a discount on the tariff of the room. 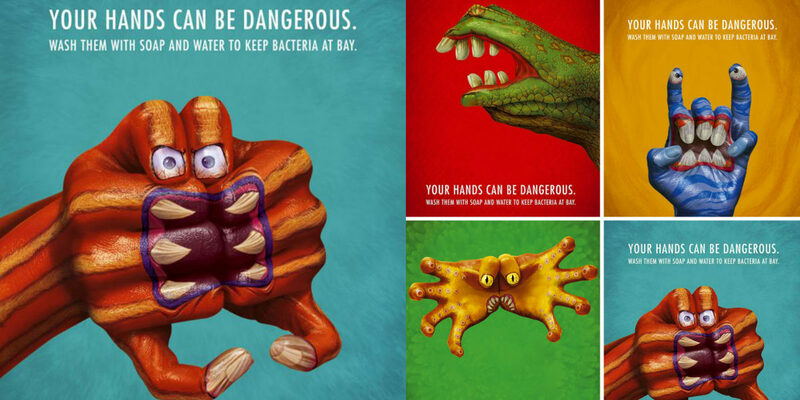 This brilliantly designed flyer uses an eye-catching illustration for the purpose of educating people about the importance of cleanliness in stopping the spread of bacteria. The regular hands in the poster have been transformed into a monster appearing caricature. This valentine’s day party flyer comes with an impressive and striking colour palette that brings a sense of depth and dimension to the flat design. It is the clever usage of shadows that transforms a simple design into an impressive feature. German award-winning graphic designer created this lenticular flyer design for the biennial Ochsenfest, a four-day music festival in Ludwigsburg. The simple design features a black cow against a white background. The impressive part is the guitar that forms the head of the cow when you tilt or move the flyer. 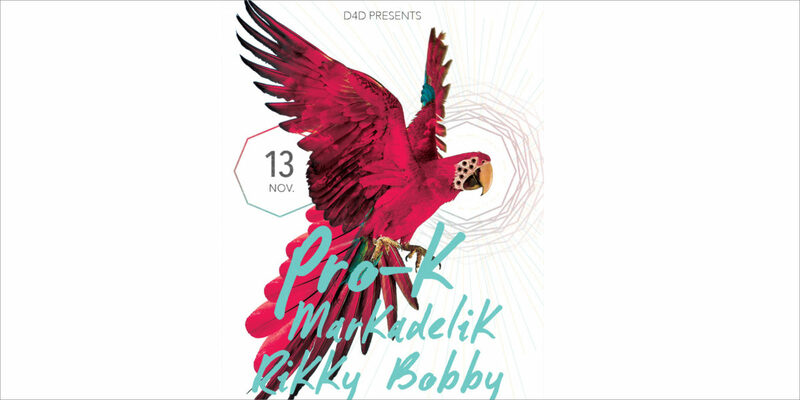 The flyer designed by Joshua Benedikt takes a risky turn with the striking combination of aqua and magenta colours and the large motif of bird spread across the flyer. The design comes out unique with the bold composition and colour choice. Graphic designer and illustrator Eugenia Anselmo created a beautiful digital flyer for Kari Feinstein PR. The effective play on typography makes the design a visual delight. With a connected textual link, the design comes out beautiful and fashioned. The brief given for this flyer was simple, that was to create a folding theme flyer which goes with the California State University Graphic Design BFA Show, titled 20 FOLD. Designer Darren Nguyen designed exactly that by smartly placing all the necessary information in the fold. 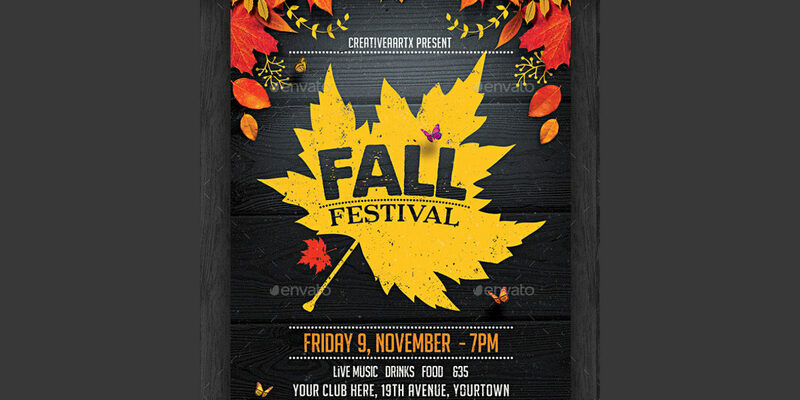 This Fall festival digital flyer created by Creativeartx carries the beautiful autumn feel. The design displays the authentic texture and colour tone, making it relevant to the feel of the festival. Whether it is a sporting event or festival or club night, take inspiration from these creative flyer designs to grab the attention of your target audience.